Do you Know these Dangers of the Internet that Affect Kids? The internet can be a powerful learning tool for a child’s overall education. My husband and I have used the internet to grow our business and even learn new skills. 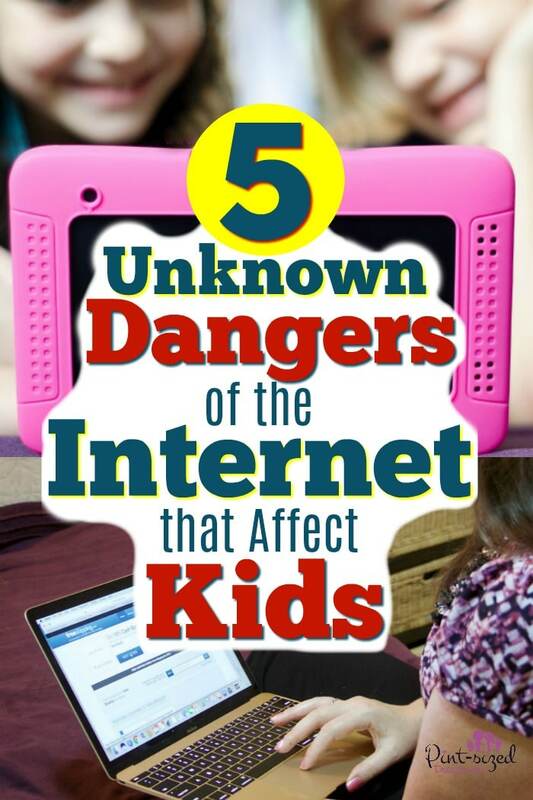 But, the internet also has many dangers that parents are unaware of. And some of those dangers truly seem innocent. I’m thrilled to have Google sponsor this post in conjunction with the Mom it Forward Influencer Network. We want to get the word out about Safer Internet Day, teach families how to be more internet awesome and focus on making the internet safer for kids and families! 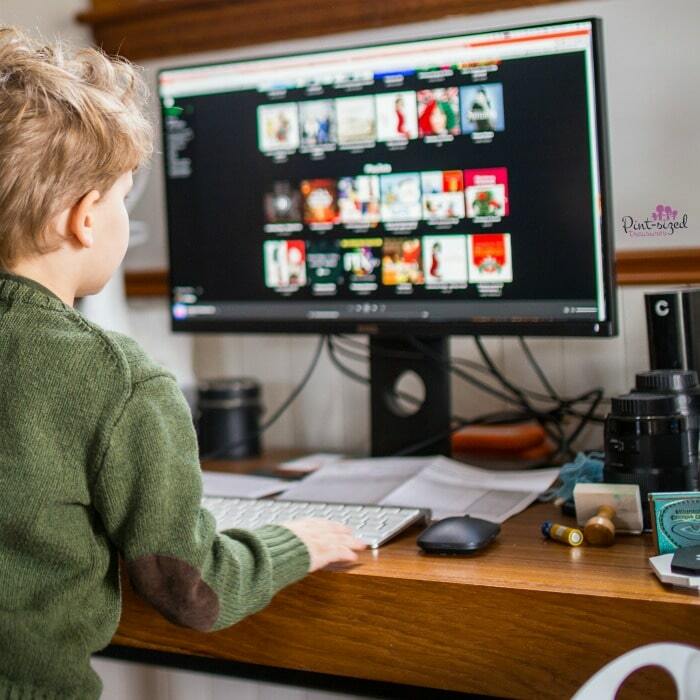 Even though our entire family is on the internet daily, we’re super specific (I wouldn’t necessarily us ether word “strict”) about when, how and where our kids can access the internet. Because I’m married to a tech guru, I’ve become extremely aware of the dangers in cyberspace. My husband has made it very clear to me that internet filters don’t solve everything. There’s ways to get around those filters, and most of your tweens and teens know how to do exactly that. And no parent should trust that a filter will always keep their kids out of trouble. Let’s talk about some of the unknown dangers of the internet that can affect your kids so you can come up with a safety plan that’s best for your family! Be aware that many apps can access the internet. Games, social media apps and even educational apps have ways your child can access internet browsers. For instance, two of my daughters absolutely love Pinterest. They both are super creative, so they enjoy seeing the oodles of inspiration on Pinterest! But, Pinterest now has the option of adding videos for recipes and crafts. As soon as one of my daughters click to watch the video, it often times opens up Youtube. I don’t want my kids accessing Youtube without parental supervision! Just be aware that most apps on your child’s phone, computer or iPad can access internet browsers. You may be unpleasantly surprised! Kids can accidentally download Malware. Malware is computer software that is installed without the knowledge of permission of the victim and performs harmful actions on the computer. Sometimes internet criminals convince kids to download fake games. Even the internet is full of people trying to hurt or steal from others! Kids can unintentionally share your family’s personal information through images. With Instagram, Facebook and all the insanely popular social media channels, kids have more opportunities than ever to share pictures. And if you’re not careful, they’ll give away where your family lives, what school your kids attend, where you shop for groceries, the restaurants you frequent, the parks you visit and even the days you’re on vacation. Though your child most likely means well and is just excited to share about her own life adventures, she can easily and unknowingly give very personal information to someone with ill intentions — all by sharing a few pictures or selfies on the internet! Stranger Danger is VERY present on the internet. No one has to prove they’re age, gender or occupation when they’re playing games and chatting on the internet. And that’s why it’s extremely easy for a child predator to begin a conversation with your child under false pretenses. Teach your kids that the same rules you teach them about strangers apply on the internet….maybe even more so! Kids have secret acronyms when they’re using when chatting on the internet. This generation of kids, tweens and teens are extremely computer savvy. They’ve actually developed their own codes so they can warn each other when a parent comes in the room, is near the computer etc. To know the most popular acronyms kids are using, check out this informative article on that topic. What Can Parents Do to Make the Internet a Safer Place for Their Kids? Block apps and internet browsers. 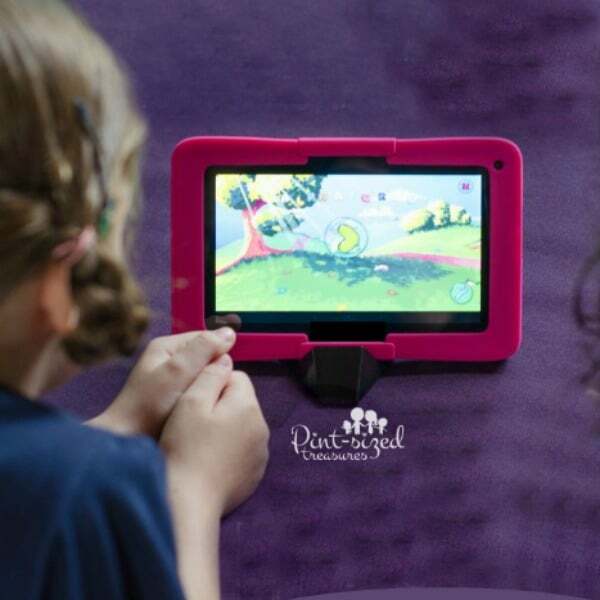 This makes is much more difficult for your kids (almost impossible) for them to access damaging videos, information and be placed in precarious situations. Only allow pre-approved app access on your child’s devices. Do frequent, unannounced checks on your child’s phone, tablet and computer. This will help you get an overall picture of what your child is using those items for. There are times when our kids need to use internet browsers and even apps that can access internet browsers. During those times, we have a buddy system. Our kids aren’t allowed on social media unless there is someone else beside them. Same thing with internet browsers…there has to be common else beside our kids when they’re searching the browsers. Placing the main computer your kids for research, games etc. in a common place in the home, instead of a bedroom also creates a safer boundary that keeps internet usage public. Educate Your Family about the Dangers of the Internet. As a family, check out Be Internet Awesome. The NEW Family Guide is a great place to start! 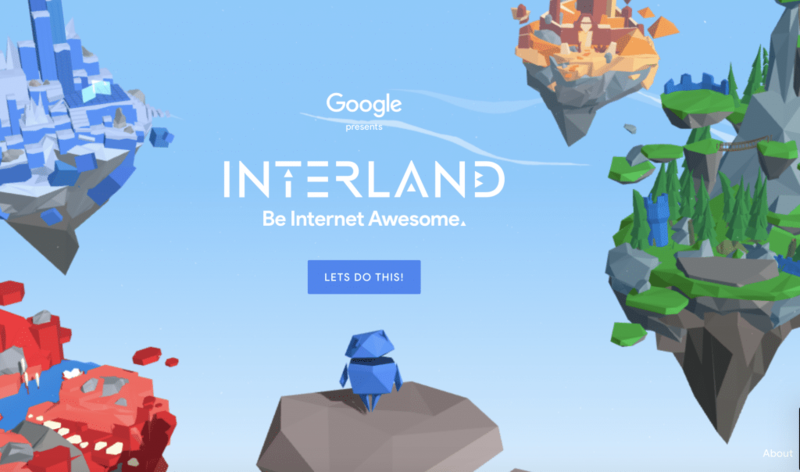 There’s a fun, interactive game that my kids are enjoying playing this week that helps kids understand the lurking dangers of the internet and how to avoid them! Here’s a few screenshots of the game! It explains to kids the importance of using secure passwords, how to identify spam and how to be aware of internet dangers. Such a creative tool that makes sense for kids! You can also encourage your child’s school to come together for a better internet by sharing Be Internet Awesome with their teachers! Have conversations with your kids. Keep talking with your kids about how to be safe and smart online on SID and everyday by using the information you learned from Be Internet Awesome! Do you have internet safety rules set up for your kids? I’d love to hear how your family makes the internet a safer place!